← See our Valentine’s Flyer! It’s a week until Valentine’s Day! Do you know what you are getting your loved one? We have a huge collection of heart jewelry that would make a perfect gift! 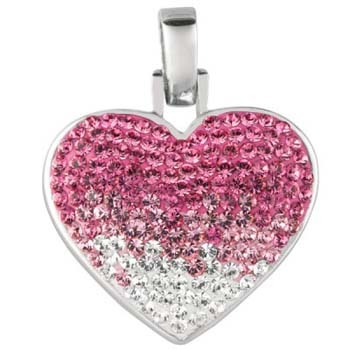 We have heart necklaces, rings, earrings, charms, bracelets and more! Are you still unsure what to get them? See our Valentine’s Day Gift Guide! Stop by any of our 4 Jewelry Warehouse locations to see our gorgeous pieces in person. Below is just a small selection of our heart pendants and necklaces… Which one is your favorite? This entry was posted in Jewelry, Jewelry and Holidays, Jewelry News and tagged gift guide, gifts to buy for valentines day, hearts, hearts jewelry, jewelry warehouse, valentines, valentines gifts. Bookmark the permalink.